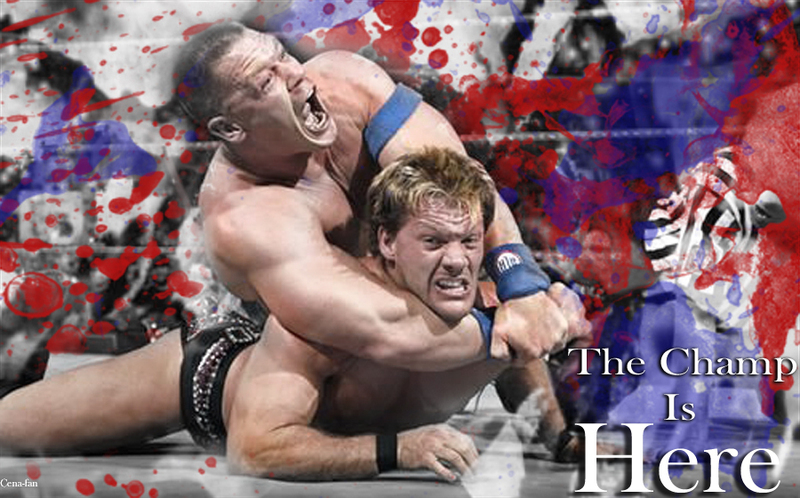 The Champ Is Here. . HD Wallpaper and background images in the WWE club tagged: wwe wrestling john cena 2010. This WWE fan art might contain gymnast.